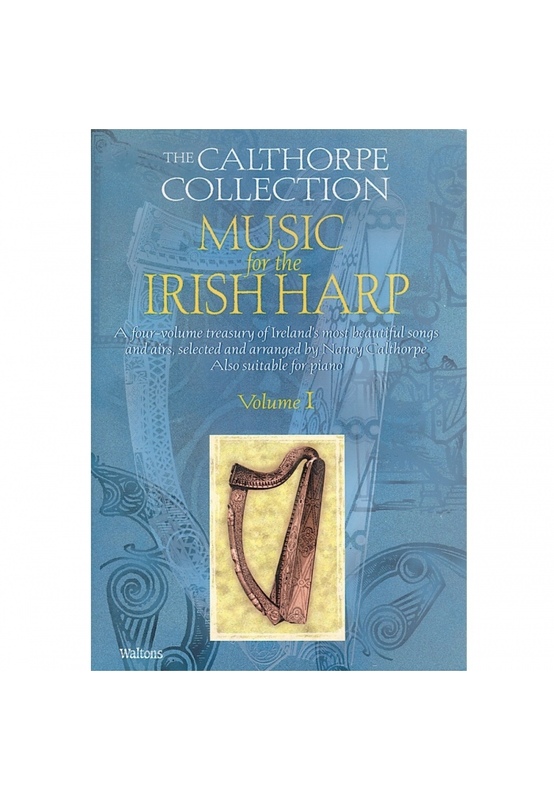 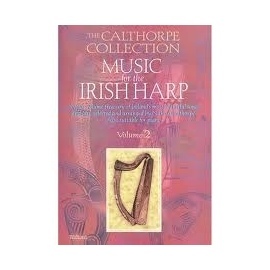 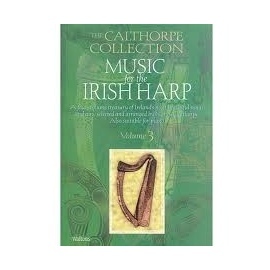 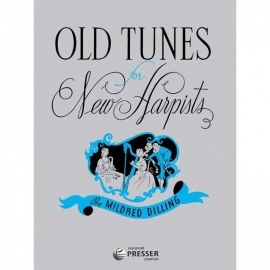 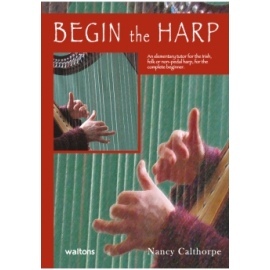 A four-volume treasury of Ireland's most beautiful songs and airs, selected and arranged by Nancy Calthorpe. 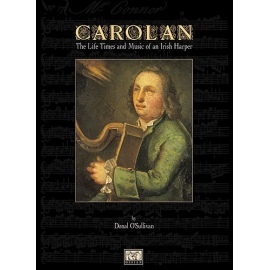 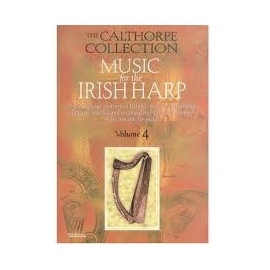 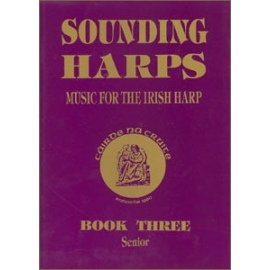 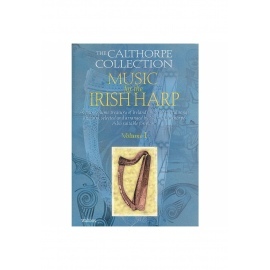 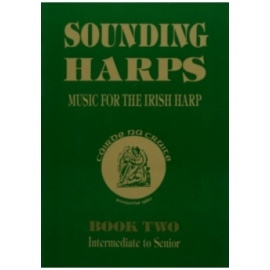 Includes Danny Boy, Carolan's Concerto, Down by the Sally Gardens, The Snowy Breasted Pearl, John O'Connor, The Connemara Cradle Song and many more. 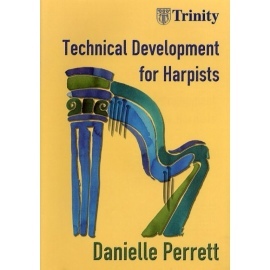 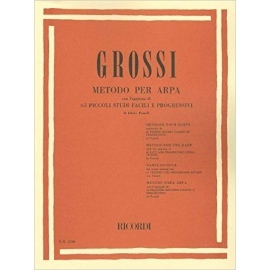 Also suitable for piano. 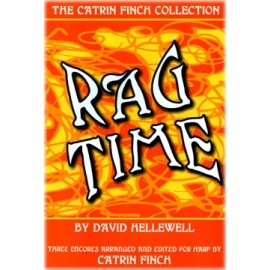 The Catrin Finch Collection "Rag Time"